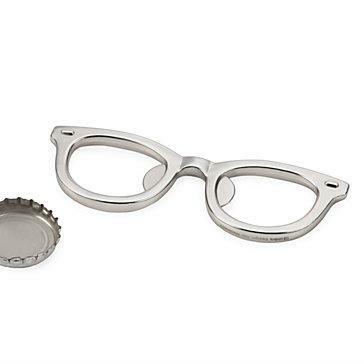 These matte silver glasses are a the cutest bottle openers I’ve ever seen… Interesting addition to any bar that’s modern and cool. 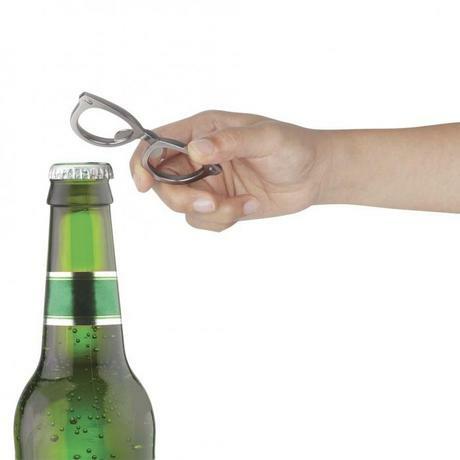 This petite pair can open the top of any craft brew or artisan soda, and look smart doing it. Slide this timeless tool into a plaid shirt’s front pocket for a party, so you can be helpful and haute at a moment’s notice! Have You Heard of Edible LEGO Bricks?